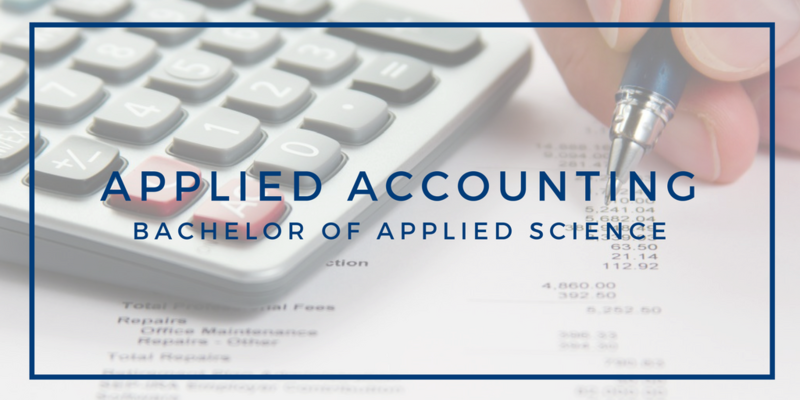 The BAS in Applied Accounting brings together tools and techniques from business, communication, information technology, management, sustainability, and project management to assist in interpreting business and accounting information. 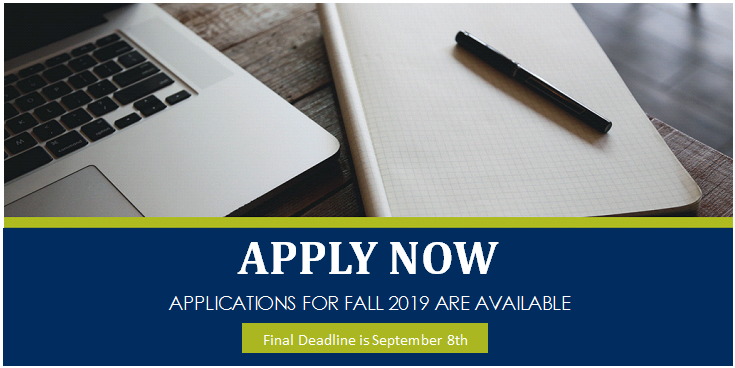 This program is designed for individuals who wish to compete for jobs that require in-depth knowledge of accounting, and supervisory or management skills. 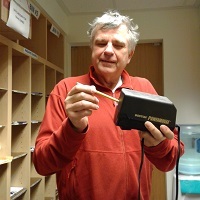 This baccalaureate degree is an ideal path for Bellevue College graduates of the two-year technical degrees in accounting, transfer students from other state community and technical colleges with accounting-related associate degrees, and people currently in the field in need of advanced skills. Associate’s degree in Accounting (or 90 equivalent credits). ACCT 101, 102, 234, 250, & 285. Students may substitute ACCT&201, 202 and 203 for ACCT 101, 102 and 234. Accounting classes will not be accepted in transfer that are more than 5 years old. Coursework in the program focuses on applying accounting standards to a broad range of business environments to including public, private, non-profit and government. The program also includes courses focused on project management and professional communication skills. First time BC students and previous BC students who are returning to the college after four or more quarters must apply to BC first. As a part of this process, students will need to submit Official Transcripts from all regionally accredited colleges attended, other than BC. Current BC students may skip Step 1 and start at Step 2. Complete Step 1 at least two weeks prior to the application deadline. Processing time for general BC admission is typically 1-3 business days. Admission to this program is competitive. Meeting minimum requirements does not guarantee admission, as the number of qualified applicants may exceed the number of available enrollment spaces. If you have transfer credits, your application will be reviewed with unofficial transcripts, but your acceptance will not be determined until official transcripts have been received and evaluated through the above process in Step 1. For any questions related to the BAS application process please contact Bonita Corliss. 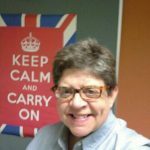 Annette joined Bellevue College as an adjunct instructor teaching ACCT 360 online in fall 2017. 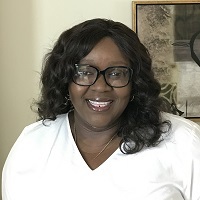 She received her Bachelor of Science Degree in Business Education at South Carolina State University, Masters in Business Administration (Finance) at Webster University, and recently completed her Ph.D in Management/Accounting at Walden University. She has over five years experience teaching a variety of accounting, business, finance, and management courses to both undergraduate and graduate students. She is currently an accountant with the University of California, Berkeley. Annette is CEO and Founder of Change Agent Management Services (CAMS). CAMS provide consulting services to individuals, public, and private organizations interested in providing strategic diversity-based culture, training, coaching, and mentoring in addressing all facets of diversity to meet the needs of the organization. Her first self-publish book, “What are You Afraid of?” will be launched in fall 2018. It will be an inspirational book for empowering men and women to pursue their dreams and aspirations in spite of failures, discouragements, and their background. Annette is a member of Delta Sigma Theta Sorority, Inc.
Anne Mary joined Bellevue College as a tenure track instructor in 2011. Teaching a variety of classes in the two year degree until the BAS was started in fall of 2015. She was also instrumental to the BAS in Accounting here at BC. 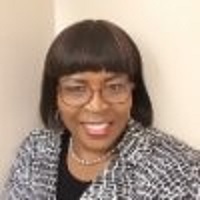 Anne Mary received her Bachelor of Science Degree in Accounting and Finance from her home country Nigeria in 1997, Masters in Professional Accounting with concentration in Controllership at Strayer University Columbia SC in 2007, and is expected to complete her Ph.D in Management with concentration in Finance and Accounting at Walden University in July of 2018. Anne Mary has over ten years experience teaching a variety of accounting, business, finance, and management courses to both undergraduate and graduate students. Anne Mary is the program chair of the Accounting Program. Apart from teaching, Anne Mary has worked in the field of Accounting for more than 19 years in different positions ranging from staff accountant, management, state auditor for the state of SC, corporate and public accounting, internal auditor, managed a credit union, finance, and a tax specialist to mention a few. During tax season, she volunteers to help prepare taxes with United Way. Anne Mary is originally from Nigeria, and relocated to the United States with her family in 1999. She has three children: the oldest is 19 and goes to school in New York, and she also has a set of twins that are 16 and in high school. In her free time she loves to travel with her family and also to watch movies. I joined Bellevue College Fall quarter 2016. Primarily, I teach courses for students pursuing the BAS in Applied Accounting. I am a graduate of the University of Washington (Foster School of Business), having earned a Masters in Professional Accounting (Taxation). I hold the Quality Matters “Independent Applying the QM Rubric” and “Peer Reviewer Course (PRC) 2008-2013” Certificates. I am a Certified Public Accountant. My classes are rigorous, and emphasize the development of critical thinking and problem-solving skills in applied accounting. You should expect a lecture for each chapter we cover in class. Students benefit from a variety of learning experiences designed for their engagement. For example, individual and group research projects and/or case studies. Students will complete their research and present their findings to their classmates. Since my areas of industry expertise include (but are not limited to) professional services, construction, hi-tech, and life science, I infuse real world applications into our classroom discussions. I am happy to hear from my former students when they report they are awarded jobs in the industry, or get admitted to a University to pursue advanced education. We are happy to answer questions about the BAS Applied Accounting program. Please feel free to contact the Program Manager for more information.